Posts with tag: "project graduation slidell"
We wanted to do blog post to talk about the many events that we do for both public and private schools in New Orleans, Slidell, Mandeville, Covington, and Mississippi (Biloxi, Gulfport, Picayune). We understand how important privacy rules are for schools. So you won't ever see images on our website or blog from school events. But that doesn't mean we haven't done many, many events with local schools! We have done several photo booths for Proms this year, as well as Senior Picnics. We did the photo booths for Project Graduation for all of the Slidell/Pearl River schools last year. 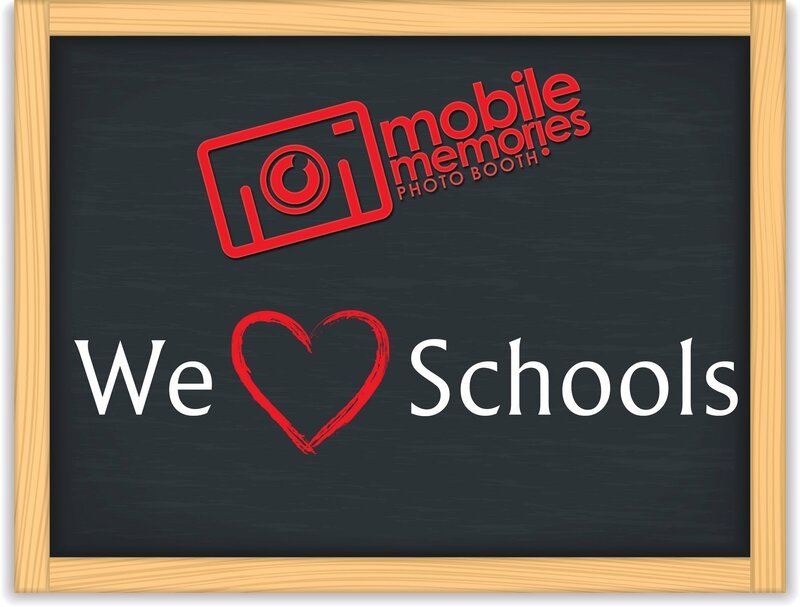 And elementary and middle school students love photo booths also! We have done many festivals, fun days, picnics, Grandparents Day, etc. We love working with schools and we are able to offer discounts on rentals that take place during the school day as well. So if you are a teacher, administrator or a member of PTA, feel free to reach out to us about your upcoming event. We have had some schools use the booth as a fundraiser as well. One thing that the kids LOVE is the fact that we print a copy for everyone in the photo. So if 6 students go into the booth, all 6 get a copy to keep! We would love to work with your school soon!